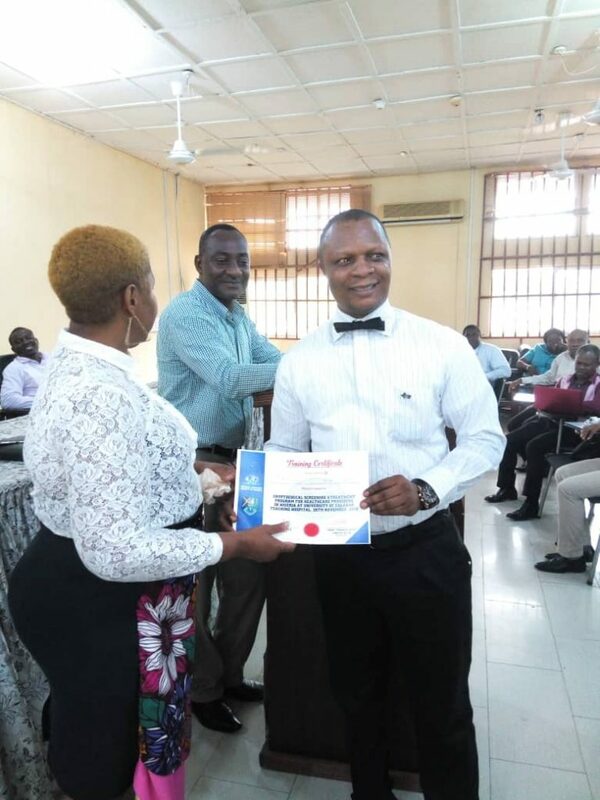 November was an eventful month for the MMSN Cryptococcal screening and management training team as they delivered the training in three tertiary centres in Nigeria. The team, made up of president, Dr Rita Oladele and member, Dr Akase toured the South-south, south-east and Northern parts of Nigeria to ensure that health care workers in Benin, Calabar and Sokoto received the gospel of screening for cryptococcal disease in the setting of HIV/AIDS. 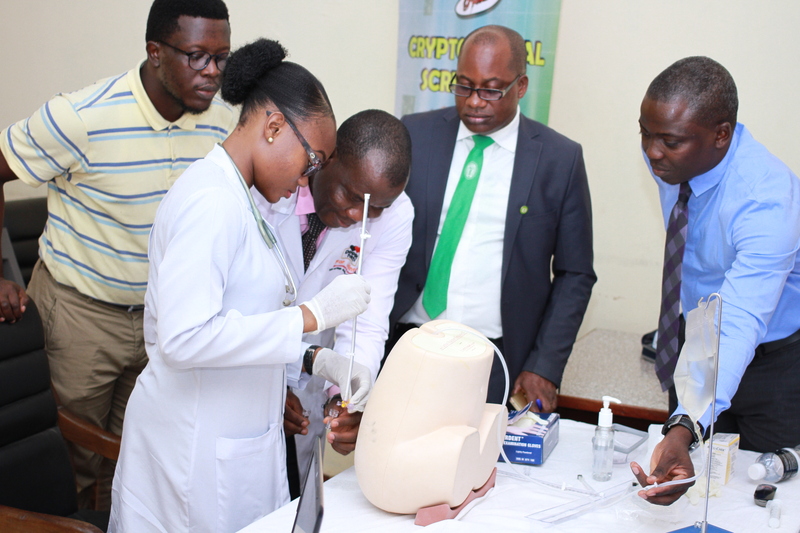 The spate of training events took off at University of Benin Teaching Hospital (UBTH) on November 12th. 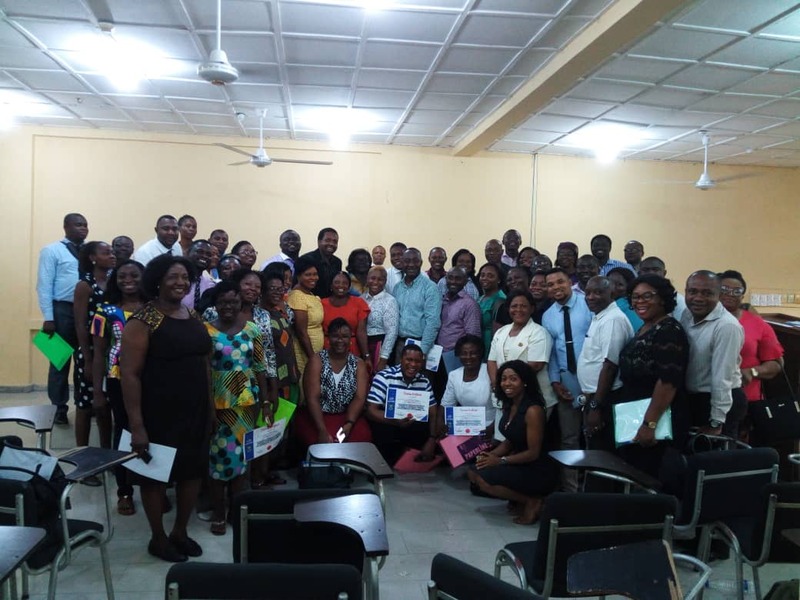 By the 26th of November, doctors, nurses and other health workers involved in HIV care in Calabar were fortunate to receive the message as the team headed back down south to the University of Calabar under the convenership of the Chief Medical Director, Professor Thomas Akang. 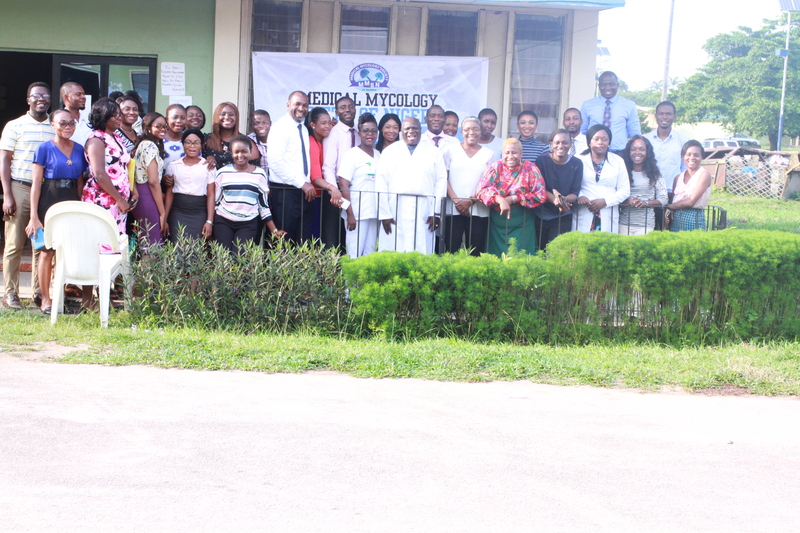 Cross-section of participants at UCTH training event. 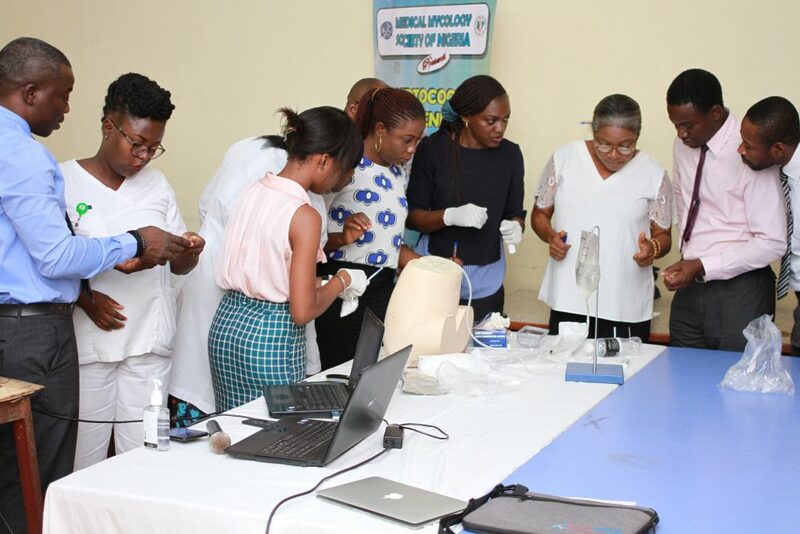 All events featured hands-on practical sessions on how to perform a lumbar puncture, measure CSF opening pressure, and how to use the cryptococcal antigen lateral flow assay. 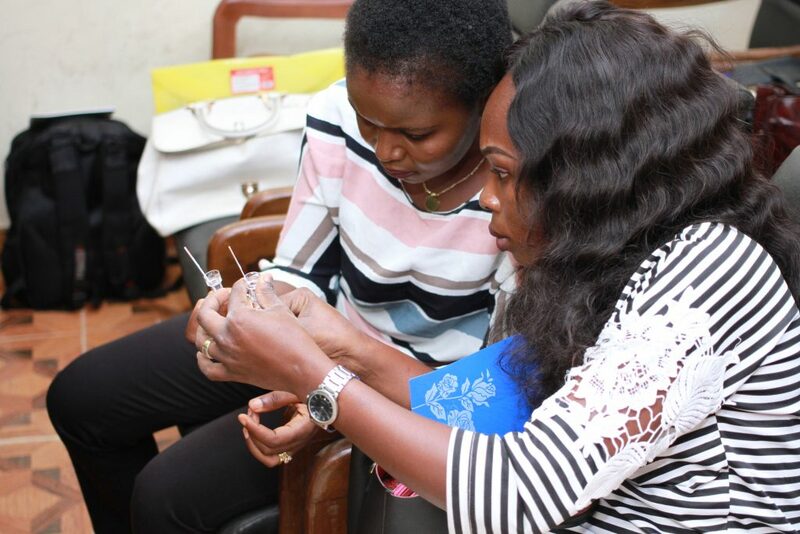 Dr Osaigbovo, consultant clinical microbiologist, UBTH demonstrating how to use the cryptococcal lateral flow assay to participants. Participants were awarded training certificates and MMSN donated a pack of 50 test strips to each participating centre. 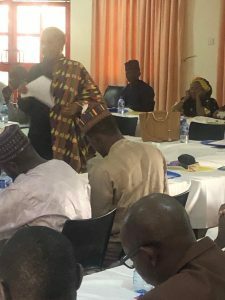 It is hoped that the series of trainings which has traversed the length and breadth of Nigeria will bring about greater awareness and detection of more cases of cryptococcal meningitis in the HIV populace. MMSN is also advocating for screening to detect asymptomatic cases as these are easier and cheaper to treat.